All aboard! Keep your little conductor chugging along with a cool Chew Chew Train Teether! 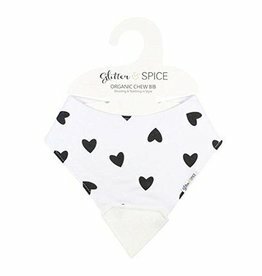 Pair it with one of Glitter & Spice's stylish silicone teething necklaces and bracelets to make any outfit swoon worthy. Made from 100% food grade silicone, Glitter & Spice products are free from harmful chemicals and has zero calories!